Gambling is quite popular whether in a lottery shop on the Wall Street or casino in Las Vegas. Lottery is a very special industry as a result of the development of human civilization. It is legal gambling in today’s society, with an organized process as “gambling explosion”. With legalization of global lottery, blockchain is reconstructing another lottery world with humanity. 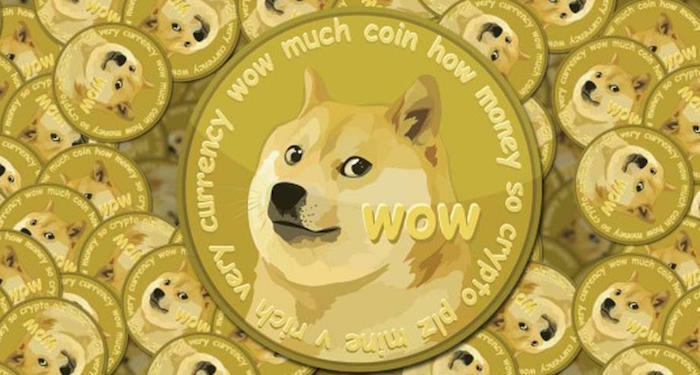 For example, Fomo3D, a recent hit based on Ethereum, witnesses the number its users soars by over 150%, turnover spikes by 1500%, ranking the first in activity among ETH DApp. Over 80,000 ETH-based orders have been generated with hundreds of millions of dollars of cash flow on this small platform. Great changes occur to the lottery industry which is connected to blockchain.According to statista, the market value of online lottery in 2016 reached 45 billion U.S. dollars and is estimated to reach 56 billion U.S. dollars this year. Yet, trust and payment are still the cruxes of online lottery. In most countries, the majority of users have to accept the odds of loss in favor of bankers. The users’ interests cannot be safeguarded, not to mention user experience. Meanwhile, deposits and withdrawals are also very complicated. In many countries and regions with underdeveloped legal systems, all the lottery payment channels are often cut off by the governments for supervision due to policy amendment. 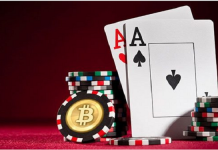 With progress of blockchain and popularization of smart contract and DAPP recently, high-performance public chain focusing on gambling services, becomes feasible. 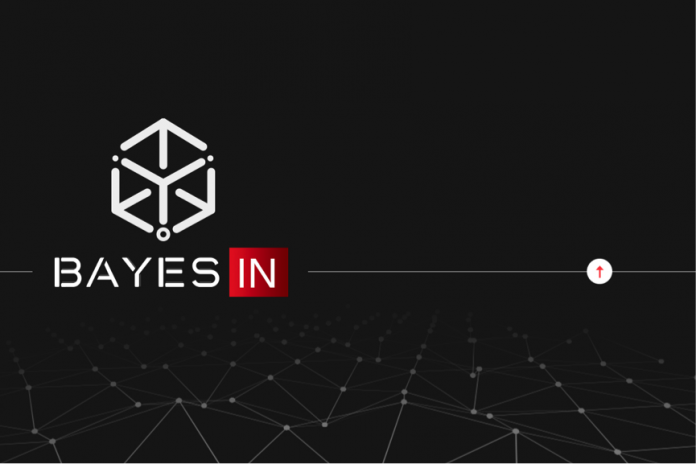 Bayes In, Gamble as a Service (GaaS) ecological system, provides global underlying technical services for lottery in line with global laws and regulations. Currently, lottery has been legalized in over 100 countries and regions with huge market and user base, providing solid economic basis and prospect for Bayes In public chain platform. Ethereum era has been ushered in from Bitcoin era. Great breakthrough has been made in openness, fairness and transparency of games. As all games run on Ethereum by DApp, “black box”operations are eliminated to ensure wonderful lottery experience.